Kent Police Seek Public’s Help with Identifying Car-Jacking Persons of Interest. 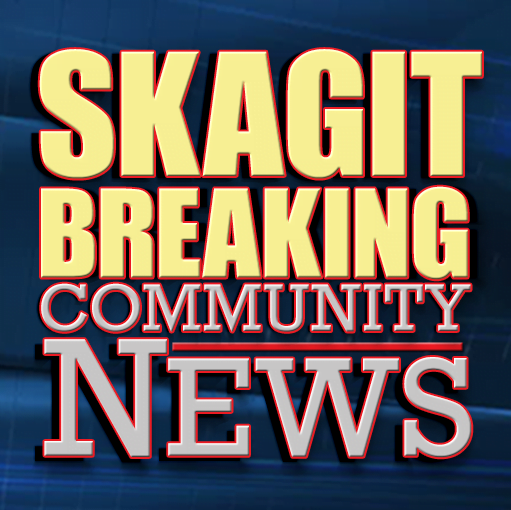 Kent, WA – Just after 10:30 am this morning, Kent Police responded to the Cascade Apartments wherein they located the car-jacking victim’s truck and a deceased male believed to be 38-year-old Jered Sperling within it. Investigators are seeking the public’s help with identifying the involved persons of interest. 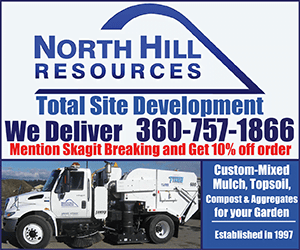 April 16, 2019 – On April 15, 2019, just after 8:00 pm, Kent Police officers responded to the report of a car-jacking at the East Hill Storage facility located at 10625 SE 240th St.
Be the first to comment on "Kent Police Seek Public’s Help with Identifying Car-Jacking Persons of Interest."